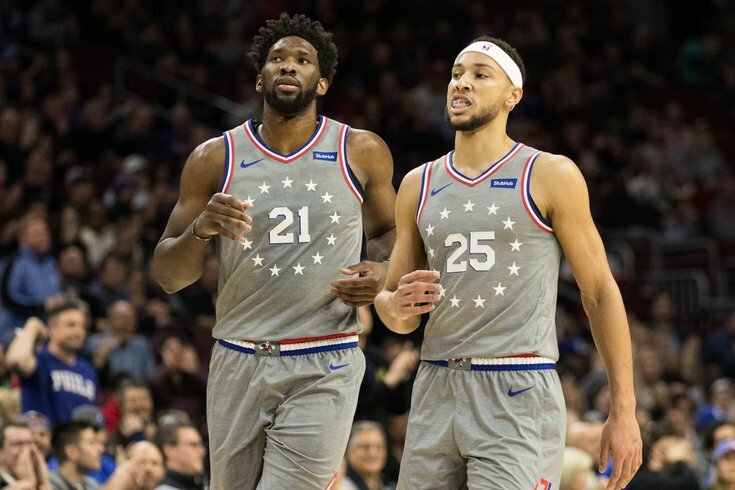 Philadelphia 76ers center Joel Embiid (21) and guard Ben Simmons (25). 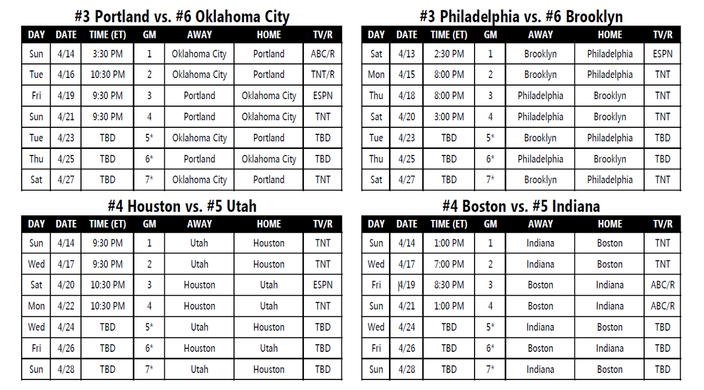 The Sixers found out who they would be playing in the playoffs on Wednesday, and now that the dust has settled around the league, the full schedule for their series against the Brooklyn Nets has been revealed. Philadelphia will play in the opening game of the NBA Playoffs on Saturday afternoon, kicking things off in South Philadelphia at 2:30 p.m. For all the Game of Thrones watchers in the city, this is excellent news, as it means there will be no conflict in your watch schedule during the first round of the playoffs. The Sixers have escaped being relegated to NBATV, which is really all that matters. 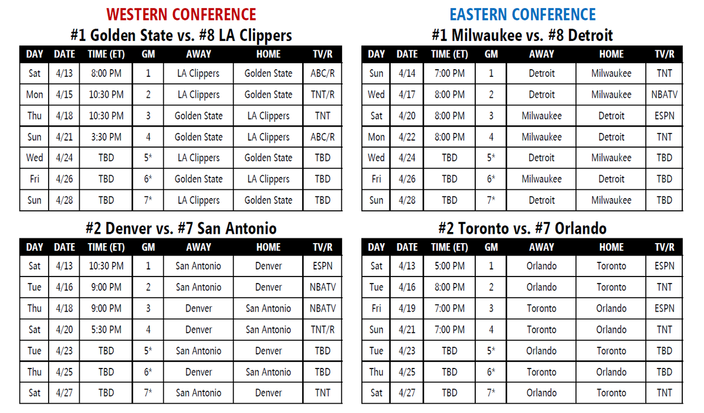 My own personal commentary, beyond the Game of Thrones talking point — thank goodness there are (so far) no 8:30 games on the schedule. That half hour may not seem like it makes much of a difference, but when you are running around the bottom floor of an arena late into the night and hammering away at a keyboard, you take what you can get.